Here's a small percentage of the full selection available in our showroom. 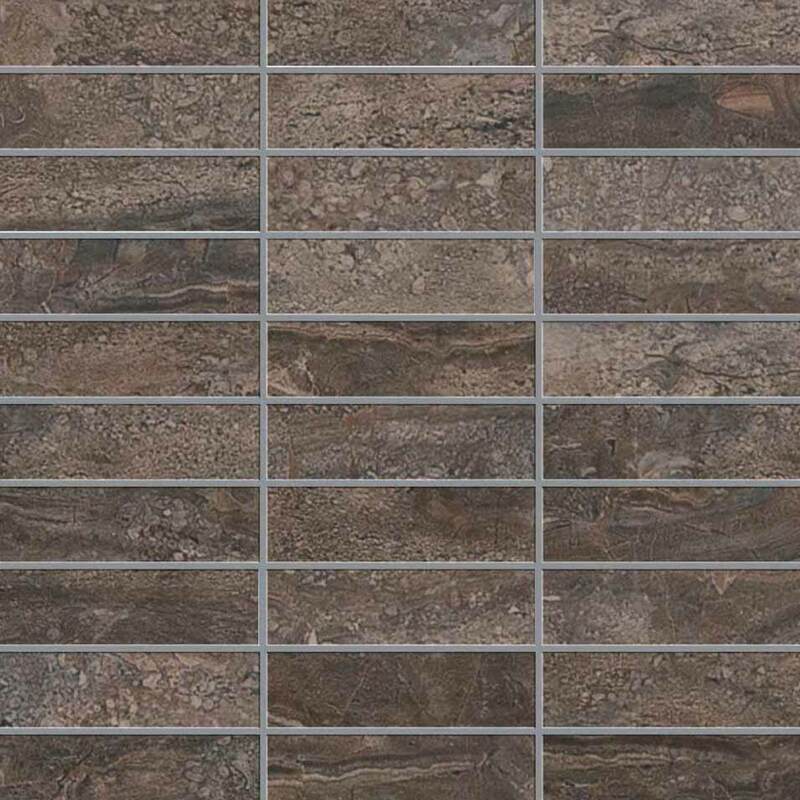 Below we've got variety of our favorite tiles mixed in with some of our best selling tiles. Whether you're looking for tile for your kitchen backsplash, new flooring, or standing shower, we've got a tile that fits your needs, your aesthetic and your budget!